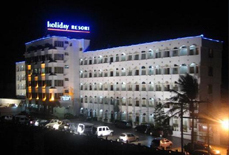 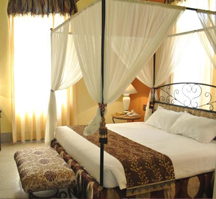 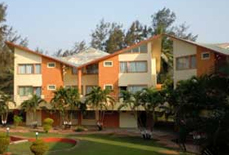 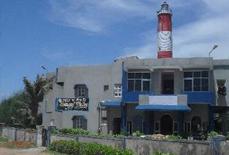 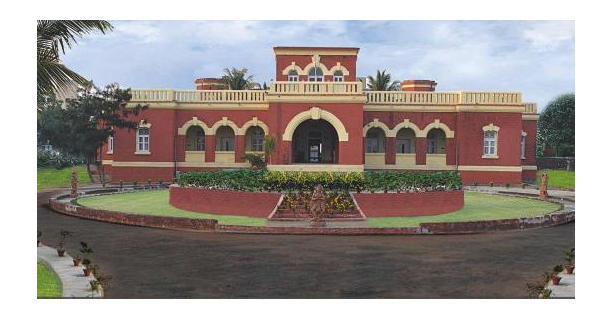 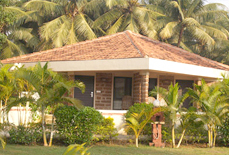 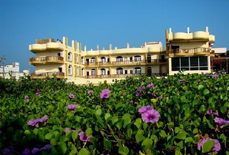 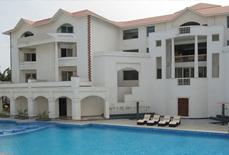 Fort Mahodadhi, a 4-star heritage hotel, is strategically situated on the Sea Beach Road. 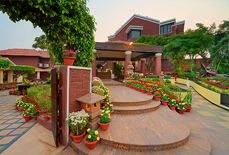 The comfortable accommodation option served as the former summer palace of Maharaja Panchkot shows an adequate amalgam of royal style charisma and modern day extravagances. 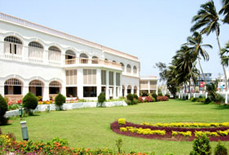 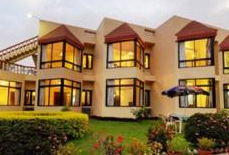 It is extravagantly spread across a huge area and is adorned with shaped green lawns from every corner. 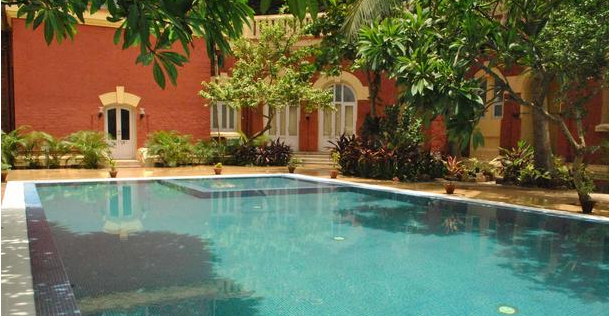 The guests are presented an unadulterated escape from the infuriating masses and tiring life. 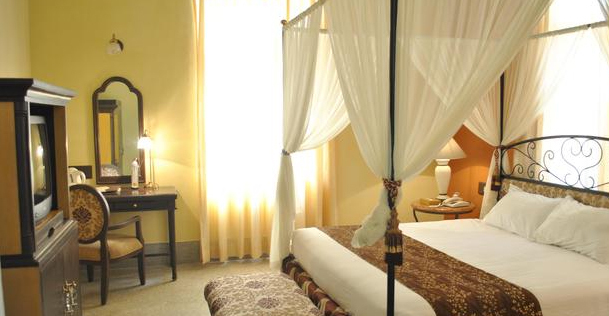 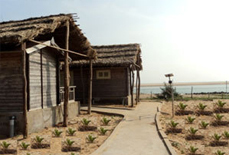 The relaxing stay option in Puri proffers sophisticatedly decorated rooms extended across two distinct parts. 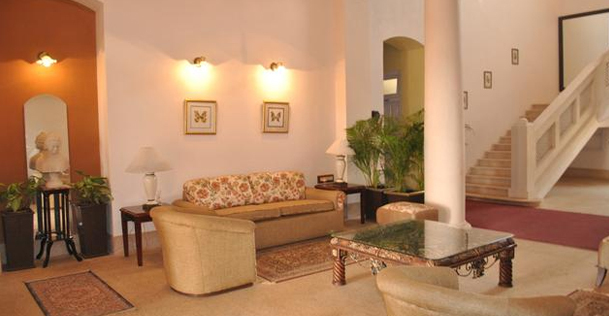 The walls are finished in delicate shades of tone and gorgeous fabric beautifies these rooms. 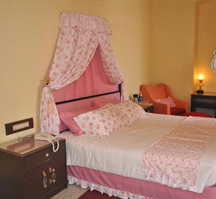 Attached bathrooms are provided with modern-day toiletries and a continuous supply of running hot and cold water adds in the comfort of the guests. 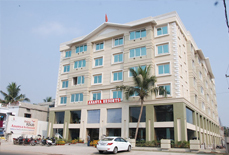 The luxury hotel delivers lavish multi-cuisine food at its GAA Restaurant & Banquet. 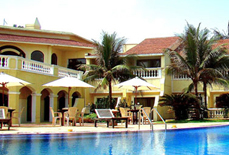 Moreover, the sea-facing Coffee Shop renders Indian & Continental cuisines. 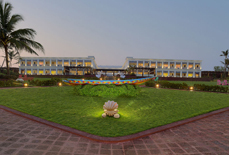 All these amenities make this hotel worth preferring while on the tour to Puri. 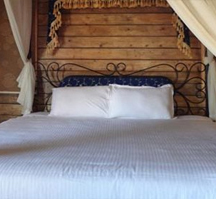 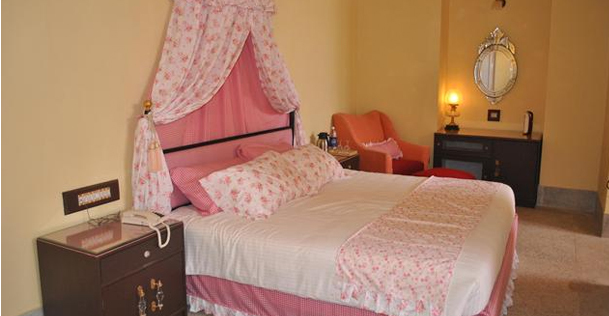 Accommodation: This heritage hotel has 25 well equipped rooms that are categorised as Wooden Cottage, Wooden Villa, Fort Superior, and Fort Deluxe Rooms. 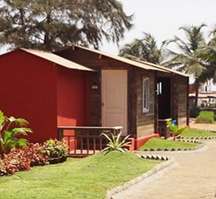 Fort Mahodadhi is strategically located in proximity to the Puri Railway Station, which is about 3.1 Km away from the hotel. 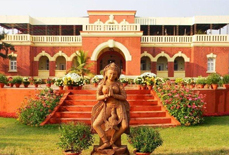 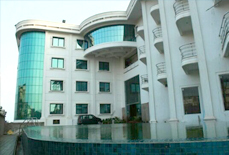 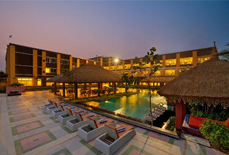 Further, it is also reachable from Bhubaneshwar airport, which is about 65 kms away from the hotel. 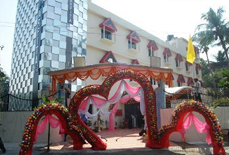 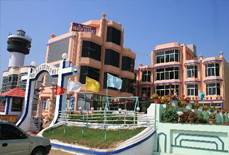 The hotel is located close to some of the major tourist attractions of Puri including the famous Puri Beach and Jagannath Temple.